I actually like making choices. Call me a decisive nerd, but I enjoy gathering the research required to make an informed decision, and eagerly awaiting the outcome. No matter the occasion, I rarely make a choice without turning to a trusted source for advice. According to Nielsen, 92 percent of consumers trust peer recommendations over other forms of advertising. 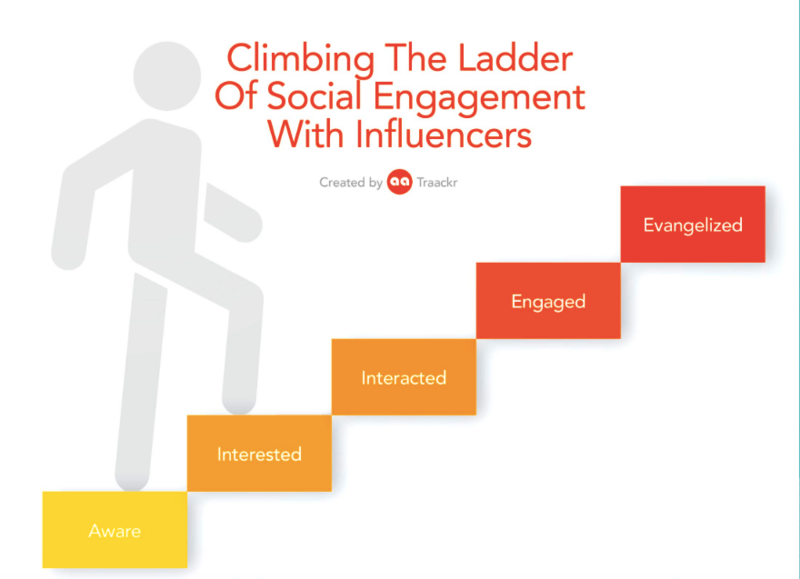 This shift in trust has triggered the growth and expansion of influencer relations. But is it actually working? When executed properly, yes, but that’s not always as easy as it sounds. To investigate the practice and help marketers achieve success, Traackr teamed with TopRank Marketing to conduct a global research study. We surveyed 102 enterprise marketing leaders from Adobe, American Express, Microsoft, and many more. They shared their experiences with influencer marketing, and thoughts on its future as a strategic game changer. Introducing the concept of Influence 2.0, which isn’t about introducing a clever moniker. 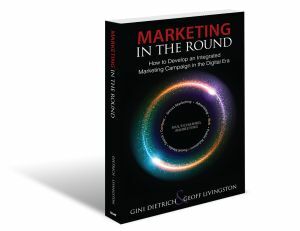 This is about pushing marketers forward and helping them transform. The goal is to take everything that works with the influencer marketing practice and move it towards something more meaningful: Influencer relations. This is a new discipline which transcends all relationship-driven marketing. It’s not a simple “rebrand” of your existing PR resources. I’m talking about ways to unite disparate groups in your organization, which in turn, affect sales and retention. You can harness the power of influence to transform in this new world and be exactly what your audience wants: Empathetic and human. Based on the survey data, we’ve uncovered new standards and methods for identifying, managing, and measuring influencer engagement. 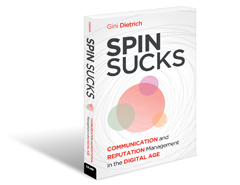 Below you’ll find some of the key findings, as analyzed by Brian Solis. 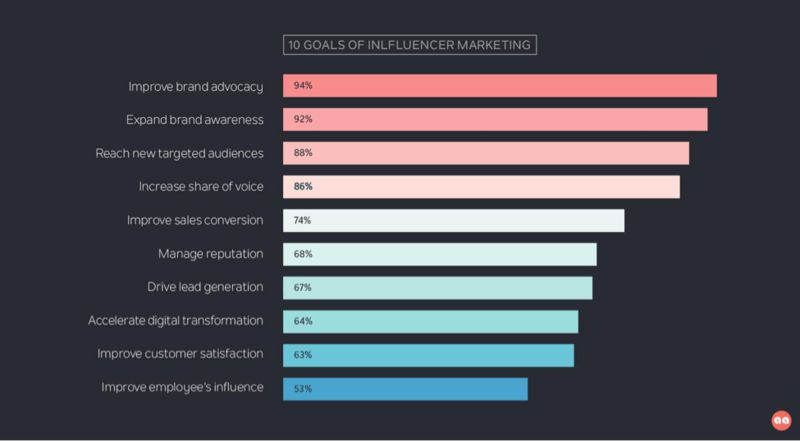 Influencer marketing program growth is stunted by a disconnect between departments that own influencer marketing and those that execute its tactics and strategies. For example, only 16 percent of companies cite PR as the owner of influencer marketing. Yet 65 percent of companies report PR executing influencer relations, which are owned by the marketing department. Half of those surveyed state that four or more departments engage with influencers now. And, more than two-thirds (80 percent) say that three or more departments work with influencers. While influencer marketing is still new (and misunderstood), budgets are set to increase in 2017. Fifty-five percent of marketers plan to spend more this year. 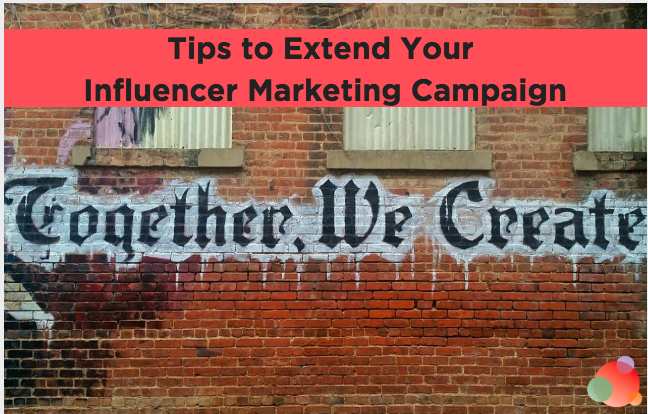 For those who already spend more than $250,000 on influencer marketing, that percentage jumps to 67 percent. Marketers who already invest in technology plan to increase spending, indicating they have seen success and want to do more. Based on the data, it’s clear marketers are gaining confidence in influencer marketing awareness. We learned that strategic marketers believe influence can do much more than generate awareness. In the future, they predict influencer programs will reach new audiences and improve sales conversion (see Figure 3). With CMOs leading the charge on digital transformation², strategic marketers are beginning to see the bigger picture. Fifty-seven percent of respondents believe influencer marketing will be an integrated part of all marketing activities in three years. More telling, almost half (47 percent), believe it will be a cross-functional discipline that will expand beyond marketing. My most important takeaway from all this? Influence 2.0 is the key driver of digital transformation, and the enabler of customer-centricity. The holy grail for most PR pros or marketers would be to scale with less effort, right? Influencer relations has opened up an entirely new world for companies. It allows them to connect with increasingly elusive and discerning audiences in ways which are more natural and relatable. This is how you elevate your brand to become more empathetic, customer-centric, and human. I encourage you to learn more about Influence 2.0: The Future of Influencer Marketing by downloading your free copy. 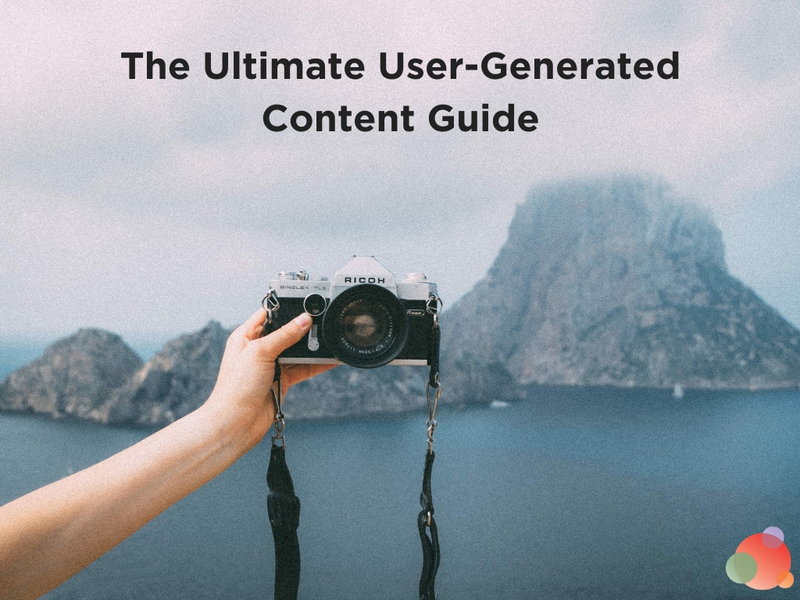 You will become acclimated to the world of influencer relations. And you’ll see the true connection between influencers and customers throughout the buyer’s journey. This is what we’ve been waiting for in order to understand what truly drives their impactful relationships. I hope you’ve found this research to be valuable, and I would love to hear what you think in the comments below. Solis, Brian. 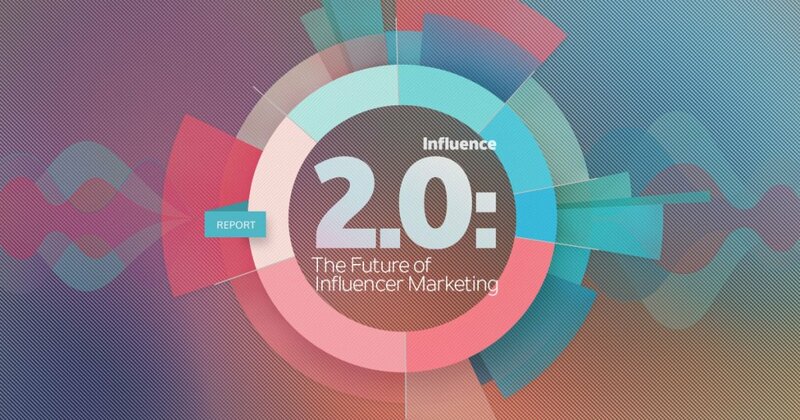 Influence 2.0: The Future of Influencer Marketing. Rep. Traackr, 26 Jan. 2017. Web. 19 Jan. 2017. Tatiana Beale is a strategic marketer and storyteller. As Head of Content at Traackr, an influencer relationship management platform, Tatiana focuses on helping marketers build influential relationships that lead to business results. 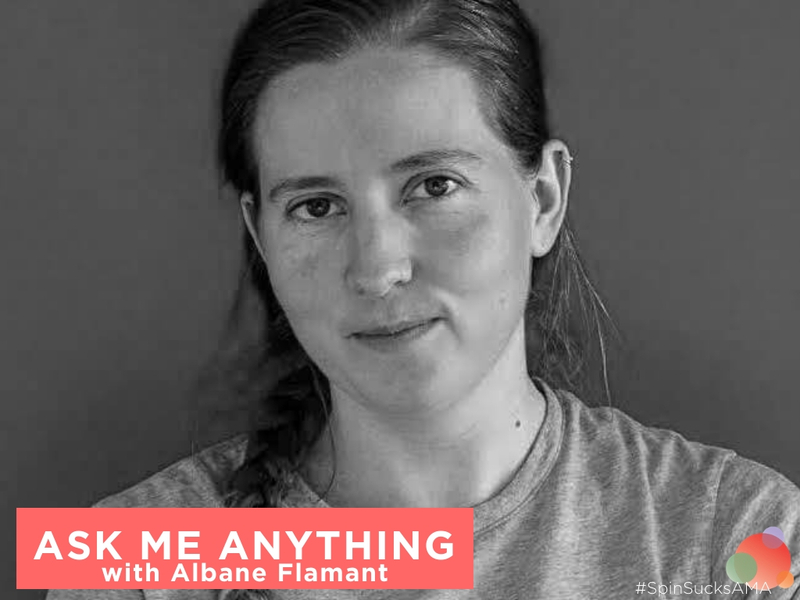 Prior to joining Traackr, Tatiana worked for Anaplan, the smart business platform, where she led content strategy for the sales performance management business unit. When she’s not creating content, Tatiana loves to cook healthy meals and take photos of Coco, her family’s Jack Russell Terrier.